The Eastern Cape is brimming with beautiful destinations, fabulous road trips and scenic escapes, so the toughest part of any holiday is deciding where to go next. We asked a few well-travelled writers and bloggers to nominate their favourite off-the-beaten-track experiences and sought out unusual accommodation options for a getaway with a difference. 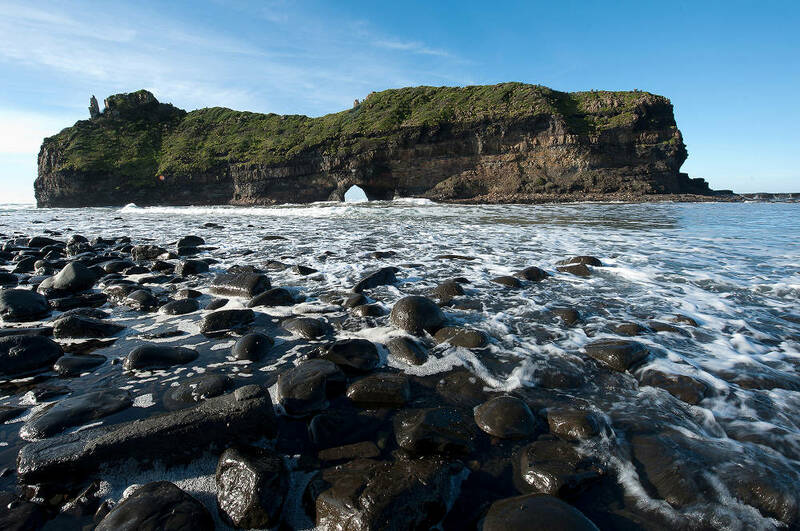 For travel blogger Jared Ruttenberg, aka JaredinCPT, the Wild Coast is his go-to spot for nature and adventure. “Morgan Bay is one of the first stops on the Wild Coast, and Morgan Bay Hotel is a great home base from which to explore.” According to Jared, the return hike to Double Mouth viewpoint is a dramatically scenic walk via the coast. “This part of South Africa is known for its magnificent peninsulas that reach out and drop into the ocean, and Morgan Bay did not disappoint,” he says. 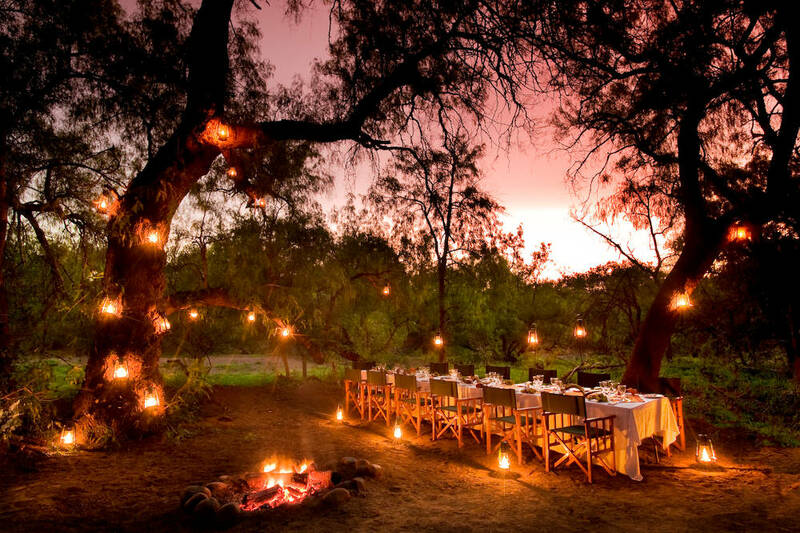 Another stunning destination for those looking for a great outdoor experience is Black Eagle Camp. 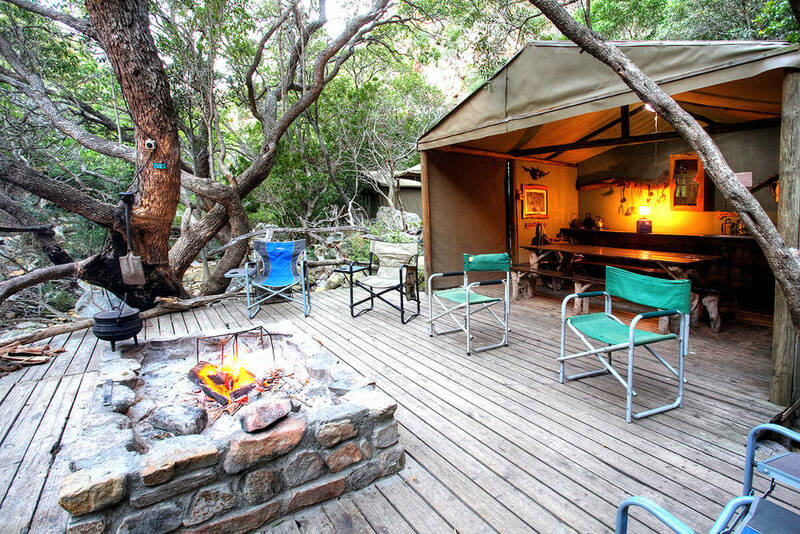 The camp consists of four permanent tents along the stream in Kleinrivier, just north of Uitenhage. “It is the ideal place for hikers, bird lovers or anyone just wanting to get away from the rat race and spend time in the wilderness. You book out the entire camp and it is equipped with all the luxuries that make camping a lot more enjoyable – nice beds, a great outdoor kitchen with a fridge and a totally unique outdoor toilet,” says travel writer Sarah Dirsuwei. Jared adds that Hole in the Wall in Coffee Bay is a definite bucket-list destination because of its outstanding natural beauty. After a short walk from the car park, you’ll spot the famous rock arch that sits 100m from the shore. “A magnificent natural spectacle to behold, and worthy of the many photographs you’ll snap of it,” says Jared. If you are looking for a place that will suit the entire family, Jared recommends Trennerys Hotel. According to him, the hotel feels more like a little village, with most of the guests having their own cottages between the palm trees and strelitzias. “A must-do is one of ‘Trevor’s Trails’, an experience that explores the area, particularly along the Qolora River. Two boat trips and a short walk led us to the astonishing Gates – an impressive rock wall that cradles the river,” he says. 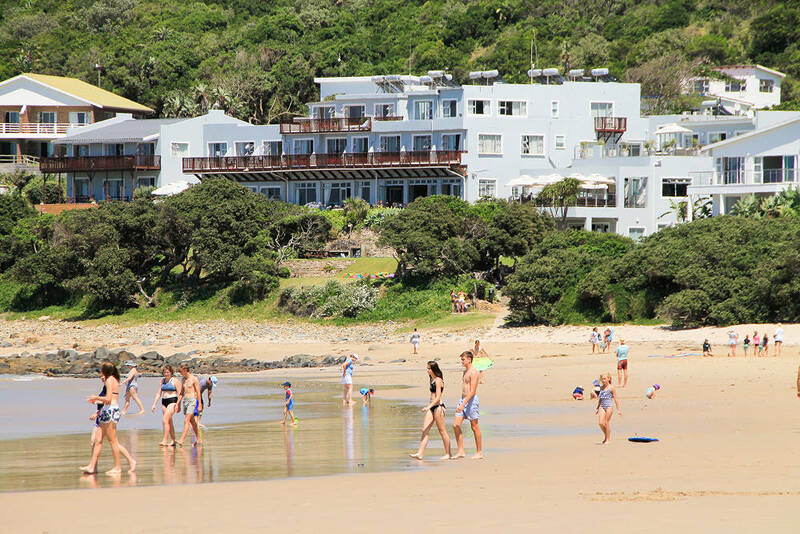 Another family favourite on the Wild Coast is the Mbotyi River Lodge. With its wooden cabins that offer a beautiful view over the coastline, this destination is definitely one to visit. “Our highlight was hiring a local guide who took us on a hike, introducing us to local flora and stories from the area. This is easily arranged through the hotel itself,” says Jared. Editor of Neighbourhood and avid traveller Charis Le Riche finds Gamtoos Mouth Resort to be the perfect family escape. “Gamtoos Mouth offers something for everyone, whether it’s fishing, bird watching or boating on the river. 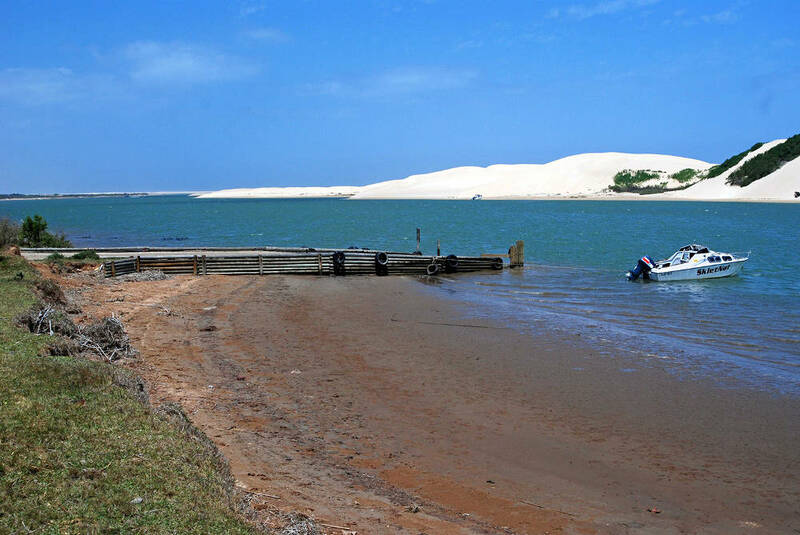 It’s the perfect escape from the big city.” The resort is a private township located at the Gamtoos River mouth and is considered a fishing mecca by many as it is an important breeding ground for the dusky kob. Bergrivier Eco Retreat in Thornhill offers accommodation for those looking for something a little different from the usual hotels. 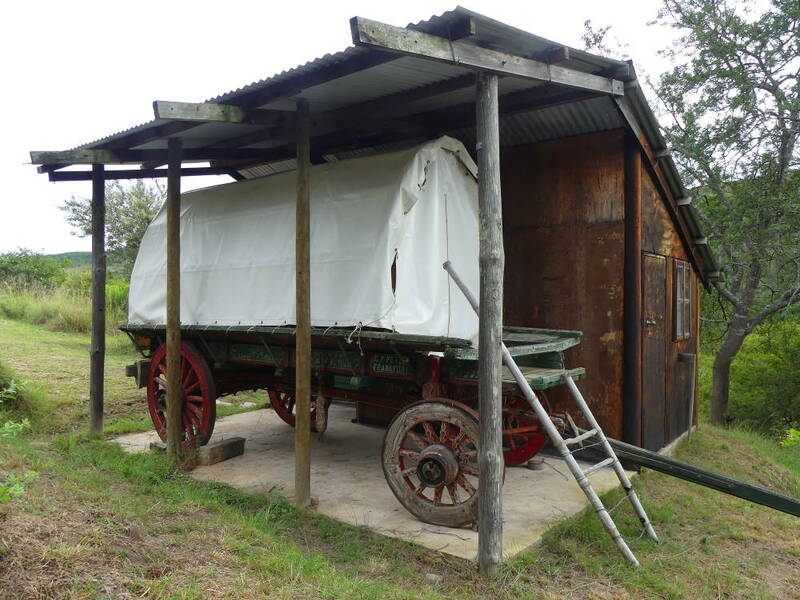 Guests sleep in ox wagons, which have been collected by one of the owners who decided to put them to good use as a unique campsite. Bergrivier has been in the Williams family since 1855 and oozes history. There are two genuine vintage wagons, each fitted with a built-in double bed. “Sleeping under the arched canopy of the wagon, with crickets and frogs chirruping in the background, is an incredible experience,” says Sarah. According to her, the Eastern Cape is full of unusual surprises. “Right up on the top of our places-to-visit wish list, are the Speekhout Treehouse, a double-storey treehouse in the Baviaanskloof with a stargazing blind over the bed. Another one is Makkedaat cave in the Baviaanskloof where you sleep in a real cave that has been enclosed with timber and rock,” she says. Travel writer Belinda Mountain says if you are looking for real luxury accommodation, Samara Private Game Reserve is worth visiting. It is far off the beaten track, on the edge of the Karoo, about two and a half hours drive from PE. “It’s in the middle of nowhere and the best part about staying here, is the isolation, the unusual and exquisite landscape, and the chance to walk with cheetahs,” she says. 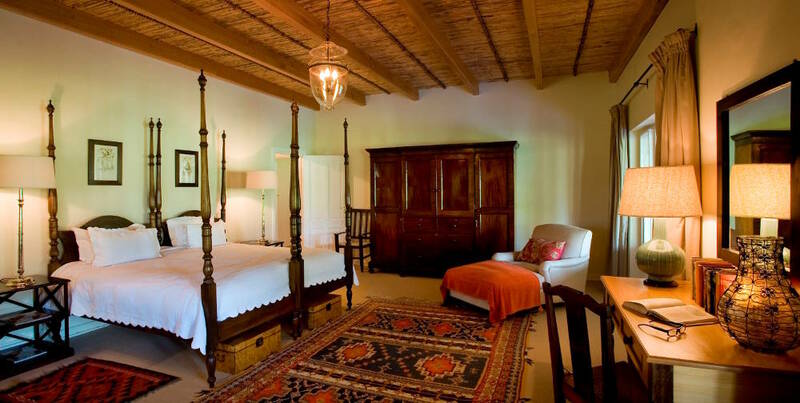 Wilton Guest Farm is an imposing 1950s mansion – tucked right in the middle of nowhere between Somerset East and Paterson – which Sarah says is completely out of place in the dry Karoo. “Clearly sheep farming was a lucrative trade back in the day, and money was not spared when constructing this enormous manor house. It’s long wide passages with bedroom after bedroom after bedroom echo with whispers from the lords and ladies of the past. We thoroughly enjoyed staying in this unique lost-in-time mansion and exploring the arid farmlands around it,” she says.